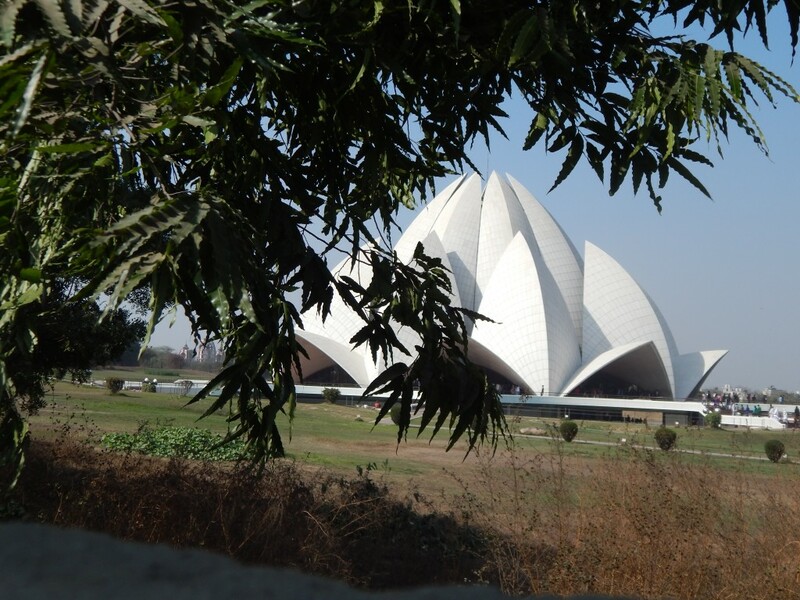 The Bahai House of Worship- Lotus temple - GoUNESCO - Make Heritage Fun! 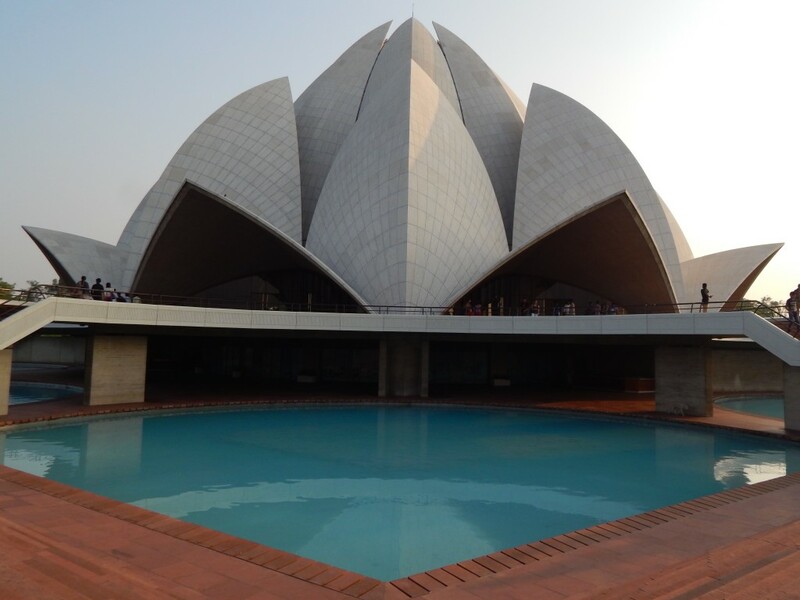 The Bahai House of Worship of the Indian sub continent is the latest of seven edifices raised in different parts of the world, each with its distinctive designs, each inviting people of all religions and races to worship the creator of the Universe and to express the love between God and man. It is open to all faiths and is an ideal place for meditation and obtaining peace and tranquility. 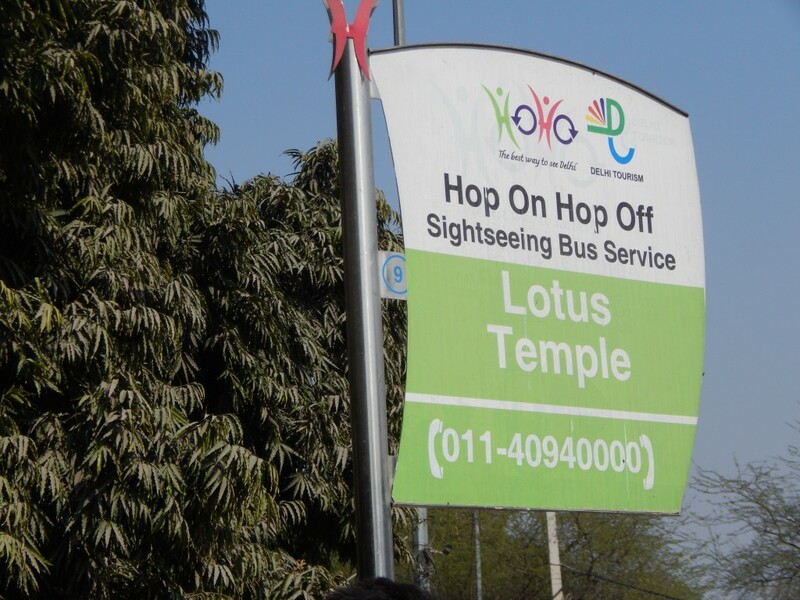 The Lotus Temple is a marvel of modern architecture, which is visible from several spots in south Delhi. a beautiful example of landscaping and modern architecture. I selected to share my experience about this masterpiece today because of its beautiful executive of designing for the eyes and the soul. 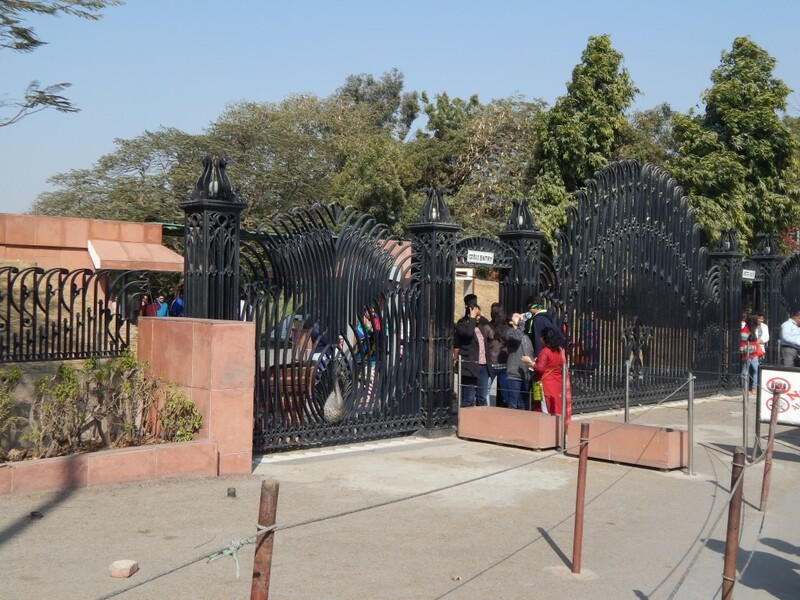 This house of worship is well connected to the Kalkaji metro station on the violet line, Delhi metro. As one walks towards this direction glimpses of the temple can be seen through the lushes and the picture gets wider and wider as one walk towards the structure. After walking for about 10 minutes I reached the entrance gate got my bag checked and had my eyes stunned with the massive architecture of the huge white lotus. The design of the temple is inspired by the lotus, the exquisitely beautiful flower and symbol of purity that is inseparable associated with worship and religion in Indian. Nine large pools of water that, not only enhance the beauty of the building but also plays a significant role in the natural cooling system of the prayer hall surround the house of worship. 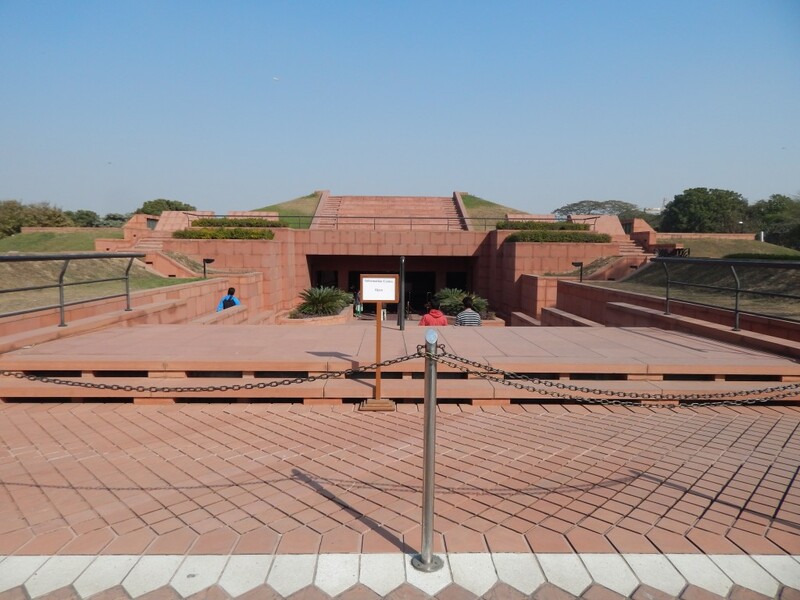 The main structure stands on a raised platform and covers around 26 acres of land. 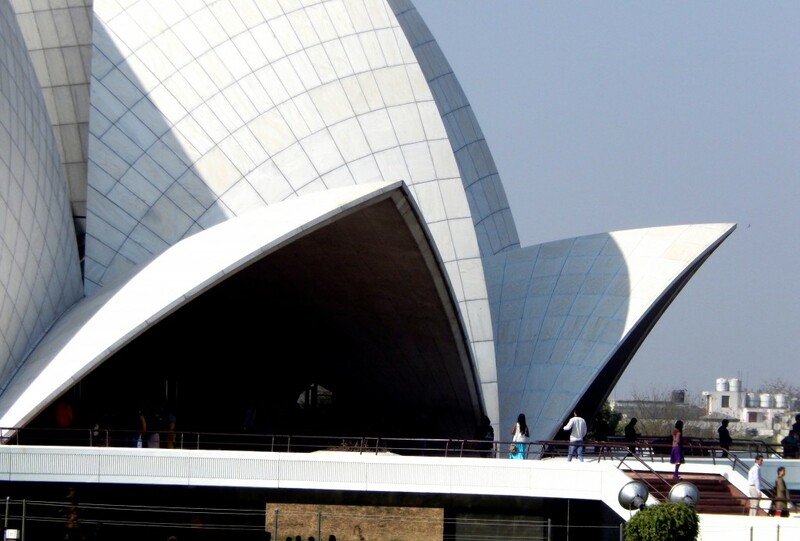 Due to its magnificent structure, Lotus Temple is also known as the ‘Taj of Modern India’. It is a beautiful example of landscaping and modern architecture. 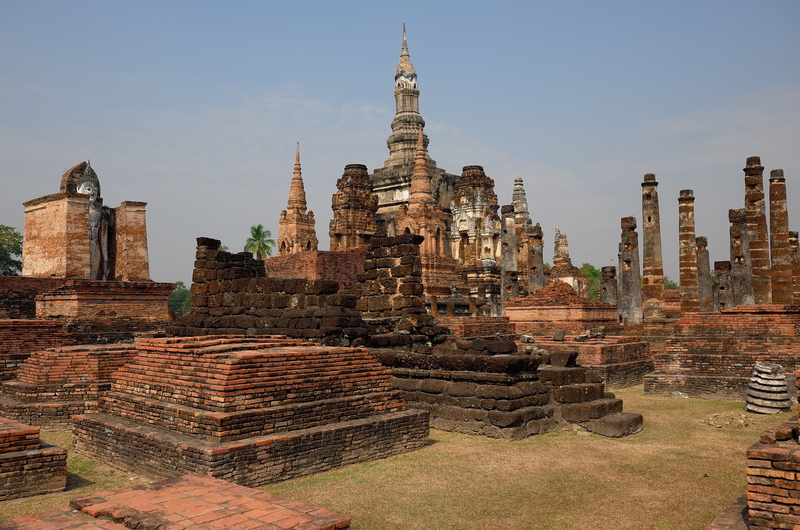 The complex designing of this temple took around 10 years of labor. 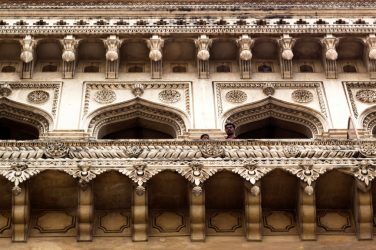 The grand structure has been the result of the western engineering design together with the Indian means of construction. The petals are made of white concrete. On the exterior the petals are made in white Greek marble panels. After looking at this extraordinary masterpiece from all perspectives I decided to head inside the prayer hall and looking at the seating capacity of the prayer hall stunned me. 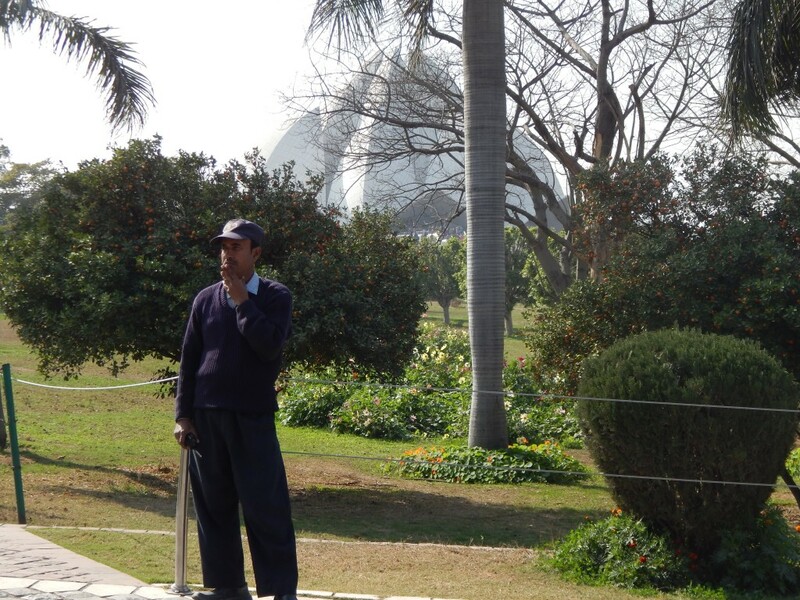 Once inside the Lotus Temple, no photographs or talking was allowed. Though the temple is situated in the middle of the chaos of this metro city but inside the hall there was not even a single sound. Within the portals of the House of worship only the holy scriptures of the Baha’i’ Faith and earlier revelations are read or recited, according to arranged programs. At other times, all are welcome to meditate and pray in silence. No lectures are permitted, nor any religious activates are performed in the prayer hall. I sat for a moment inside this scenic construction surrounded by individuals from all over the world. Baha’i faith believes in religion free independent world that is divine in its origin, broad in its view, scientific in its technique, kind in its philosophy and dynamic in its nature. It was one of those travel minutes where I had to pinch myself to realize I was really there. 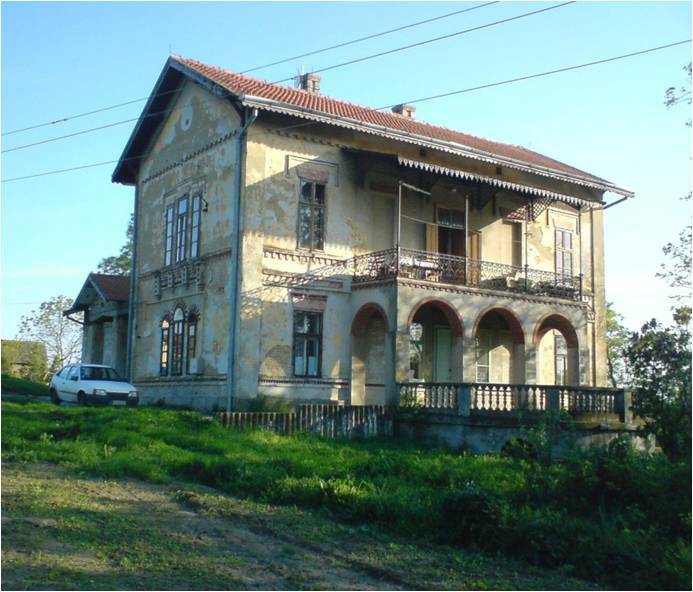 The mastermind behind this exquisite beautiful construction was the architect Mr. Fariburz Sahba. The construction began on April 21, 1980 and the edifice was formally dedicated to the unity of God, Unity of religion and Unity of Mankind on December 24, 1986. 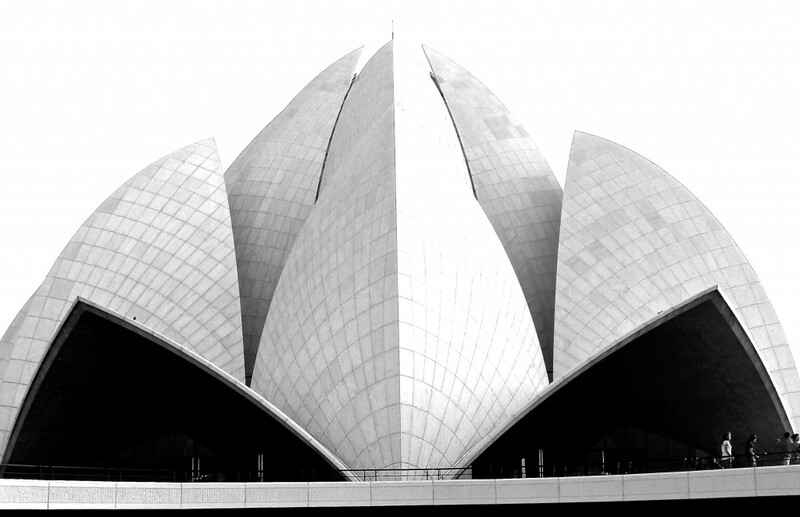 The House Of Worship was built by voluntary contribution received from the Indian Baha’i’ community as well as Baha’is around the world. Since its initiation to public worship dated back in December 1986, the Baha’i House of Worship has drawn to its portals more than 50 million visitors, making it the record visited edifice in the world. 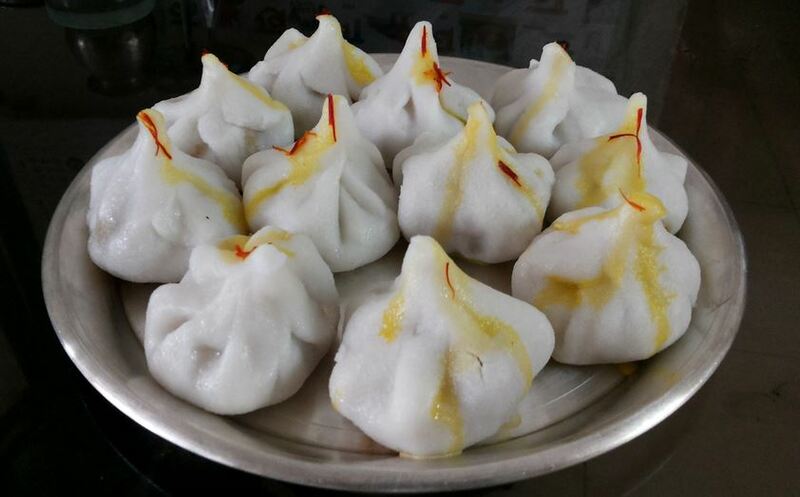 Natives have come irrespective of the sweltering summer heat of Delhi and have braced the chill and cold rains that Delhi experiences during winter. Summing my travel experience, I’ve been astonished and have much admired the beautiful lotus form of the temple, and have been fascinated by the teachings of the Baha’i’ faith, which believes in unity of God, unity of religions and unity of mankind.